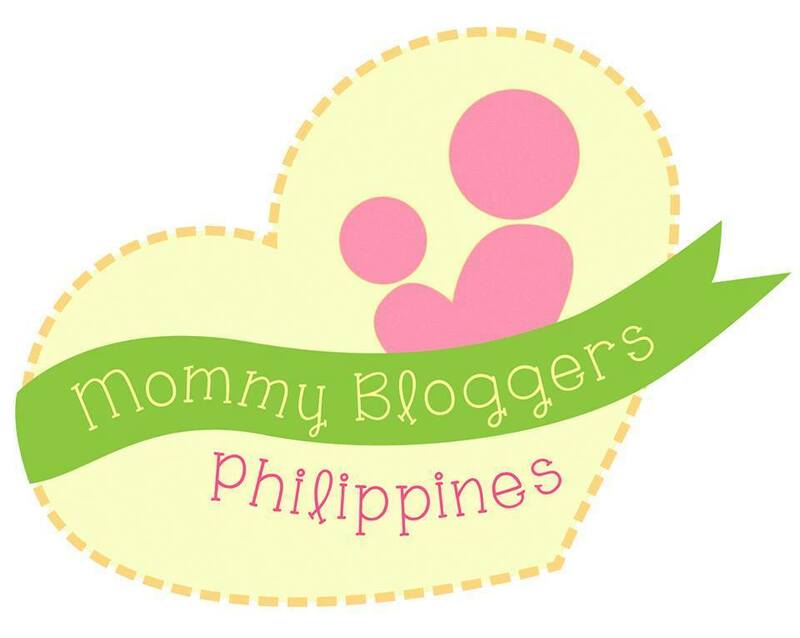 Sofi and I are super excited for this!! 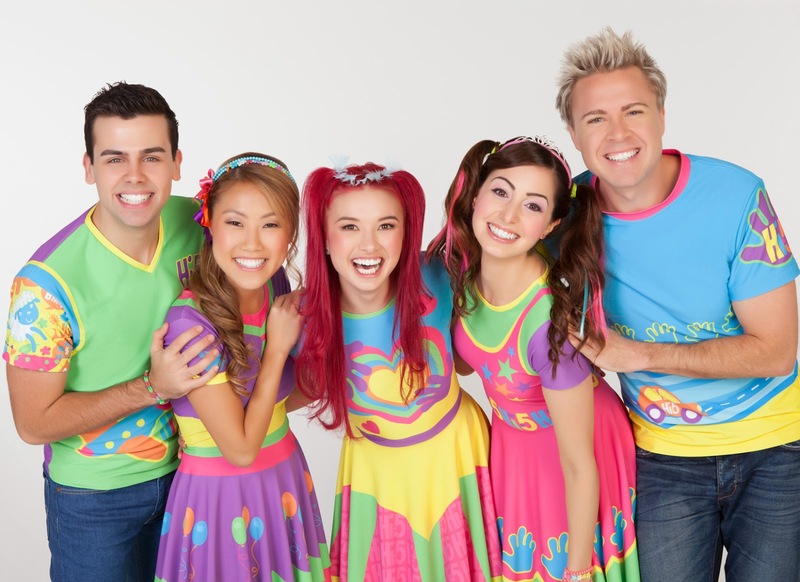 We're fans of Hi-5 and can't wait to watch their show.. Live! After 2 sold out shows, Hi-5 Operations and Vivre Fort Entertainment is proud to bring back Hi-5 in Manila with a brand new live stage show entitled “Hi-5 House Hits!”. Presented by HSBC and Magnolia Chocolait, Hi-5 House Hits! will be held at the Newport Performing Arts Theater in Resorts World Manila from December 19 to 21, 2014, with 8 performances currently on sale. 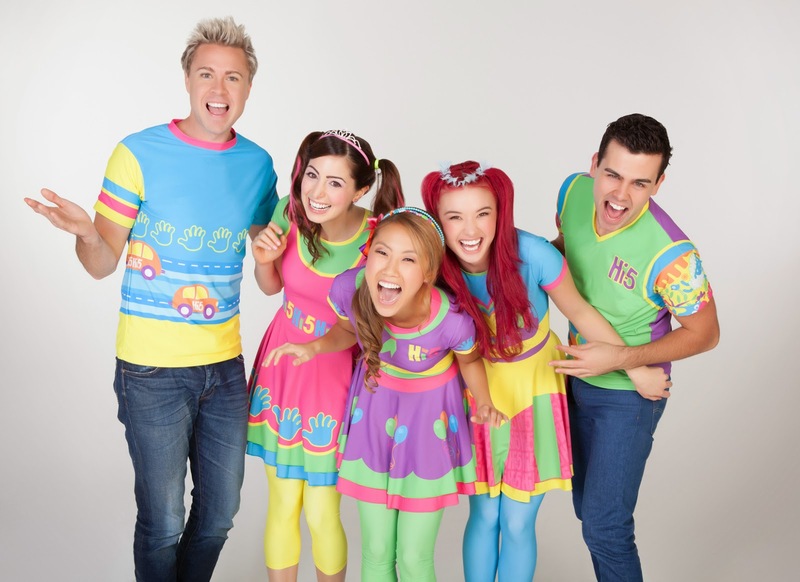 Hi-5 is a world renowned Children’s Television Program & Pop Music Group. It’s for today’s media-literate children between 1-8 years old. 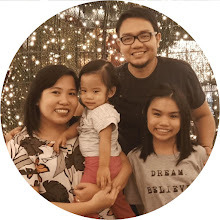 It’s a vibrant mix of stories, investigations, imagination and adventure, inviting children to actively share the excitement of exploring the world through movement, lots of catchy music and laughter. In the Philippines, Hi-5 airs everyday on DisneyJunior. 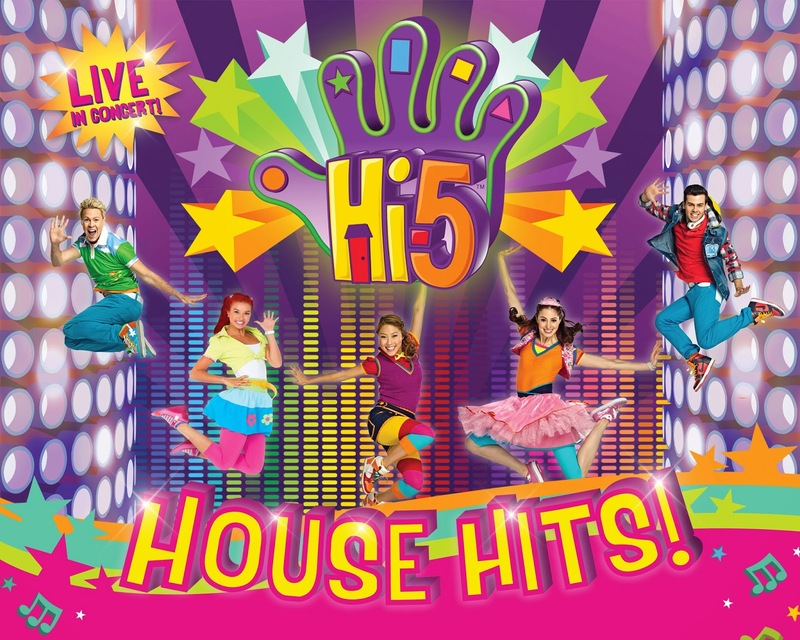 Hi-5 House Hits! 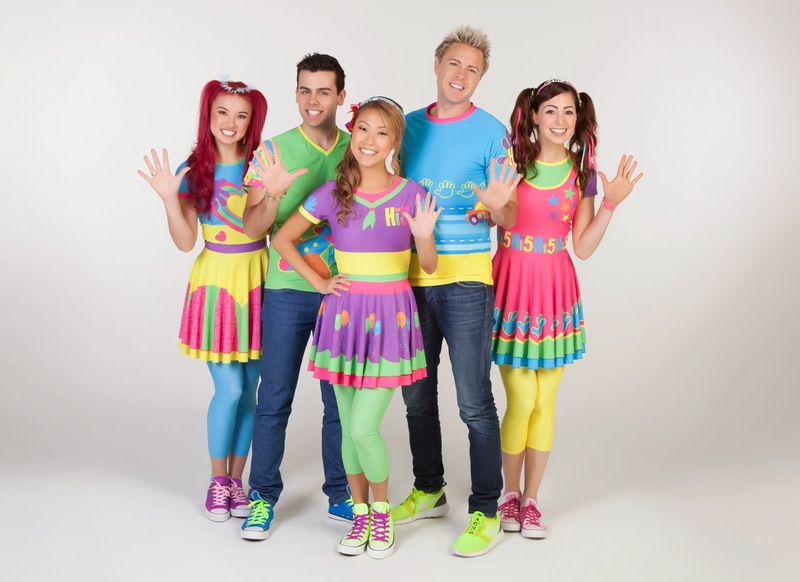 features all of Hi-5's favorite and best loved songs for kids to sing and dance to. These songs have been chosen by some very special people...the Hi-5 audience! Fans were asked what their favorite Hi-5 hits are and these songs were put all together to create a sing-a-long, dance-a-long concert that the whole family can join in with. Kids will learn how to do the coolest Hi-5 dance moves and every song has special interactive elements which make the audience the stars of the show! From big classic hits like L.O.V.E and Making Music with the whole Hi-5 gang to sweet solos, duets and trios from Mary, Stevie, Dayen, Ainsley and newest member Tanika. Of course Chats and Jup Jup will be joining in on the fun and plenty of other surprises! Tickets for Hi-5 House Hits! are available in all TicketWorld outlets and at Resorts World Manila Box Office. Use your HSBC Credit Card or Debit Card and SAVE 10% on tickets. For more information, visit www.ticketworld.com.ph or call 891 9999. Only limited seats are now available so make sure to get your tickets now. See you at Hi-5 House Hits!- a show where YOU become the star!